Blog, Book Signing, I spy E.K. 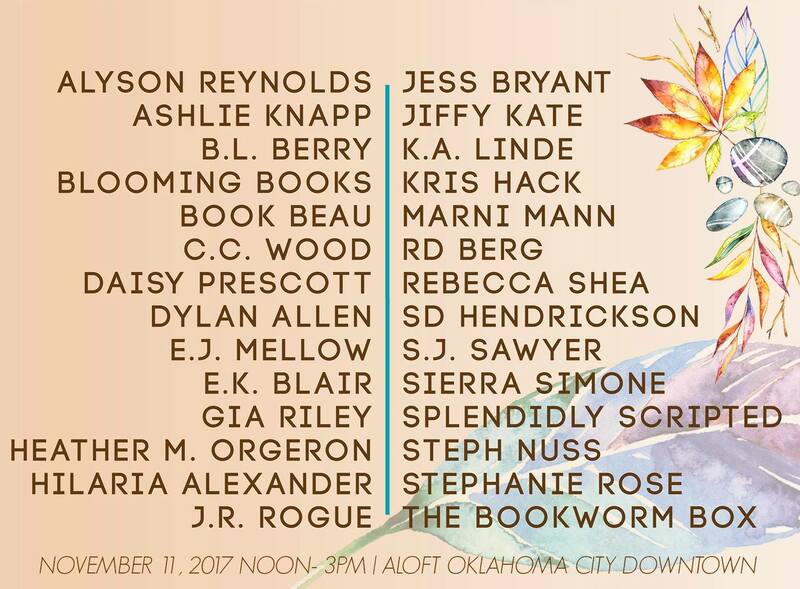 I will be signing on Saturday, November 11, 2017, at the Route 66 Author Event in Oklahoma City! 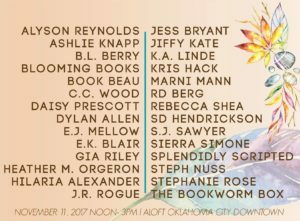 I’m so excited for this event and I can’t wait to see my readers! Crave, Part One is available on Audible! Secret Lucidity cover reveal news! Join me in my reader group!